1. 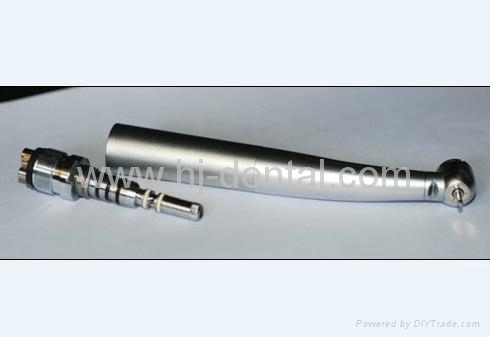 Fiber optic handpiece, standard head, Torque head, Mini head. 3. Triple spray system with quick coupling (KAVO compatible).